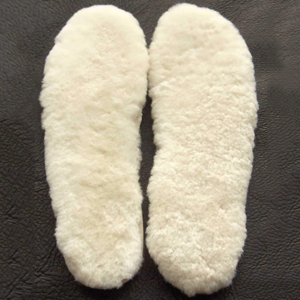 Our sheepskin insoles are great if your existing slippers are getting a little worn out, but aren’t quite ready to be replaced, or if your toes get cold in your winter boots or shoes. They can easily be slipped into your existing footwear to provide added warmth and padding. They are light and flexible and easy to clean.